drew looks so much like chan in this picture! 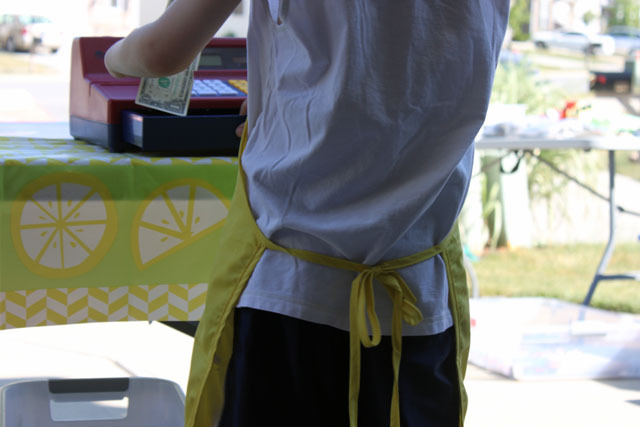 love the photo of the cash register/dollar. Thanks, Mayr! I think sometimes I wouldn’t know that time was passing if not for those growing kids. Absolutely loved this post! 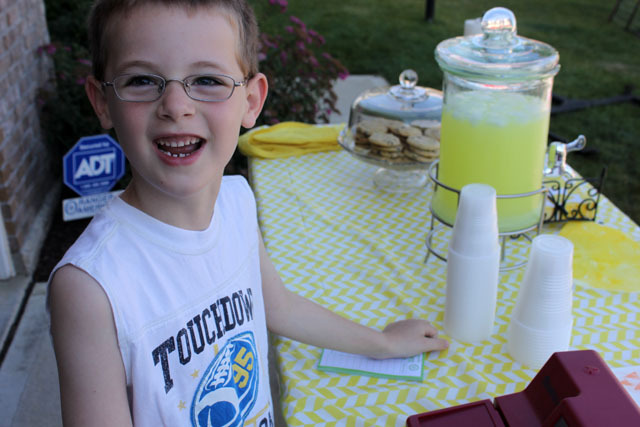 There is something about kids having lemonade stands that is timeless and makes me smile. 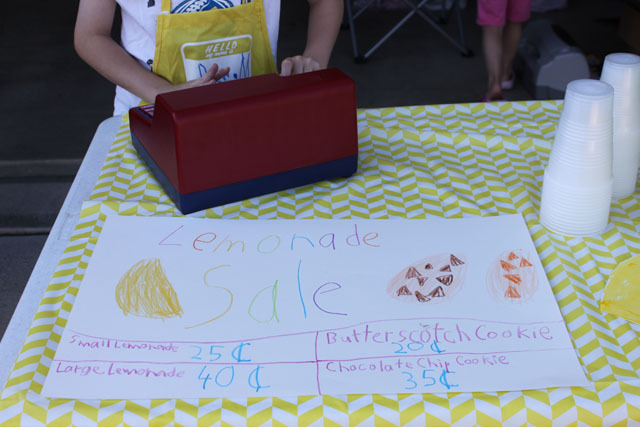 Actually, anytime they aren’t infront of a computer or tv makes me smile, but dipping their toes into entrepreneurship is so adorable! love it! and recognize that plane 🙂 I bet his lemonade was spectacular. Sounds like a fun day. 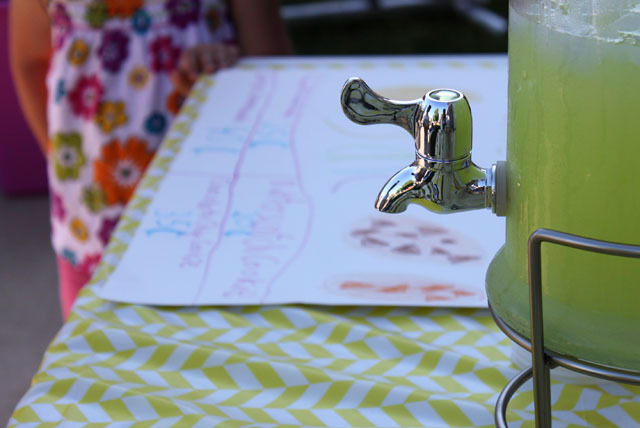 We’ve found that lemonade stands at yard sales always make more money than the yard sale. 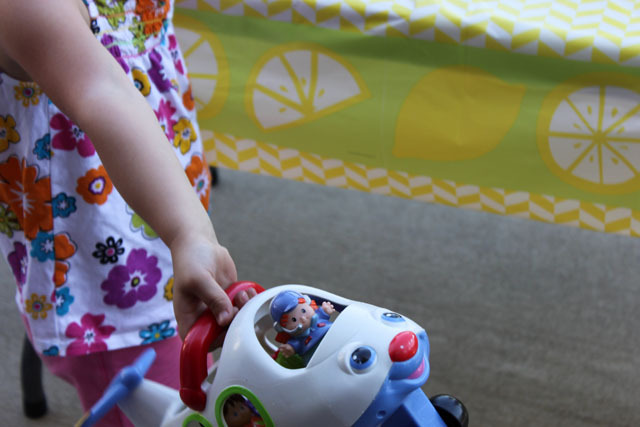 Love the “Anything is possible” comment from a 6-year-old. Those kids inspire me every time I see them!